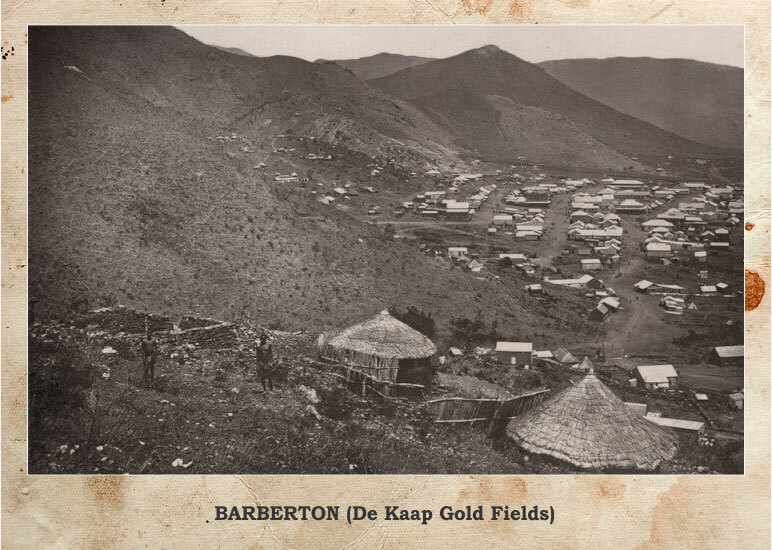 This page on Barberton Buzz© in dedicated to Barberton’s Past. 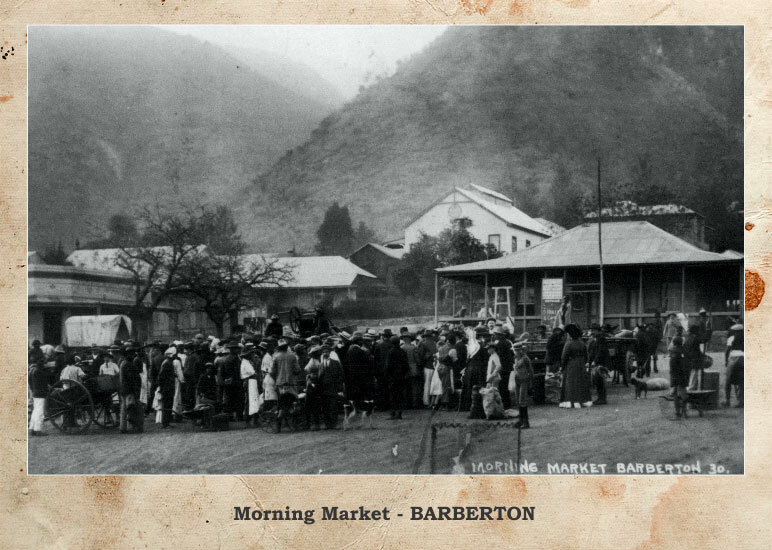 A wide array of uncategorized photos dating back to the years gone by and how life in Barberton once was. 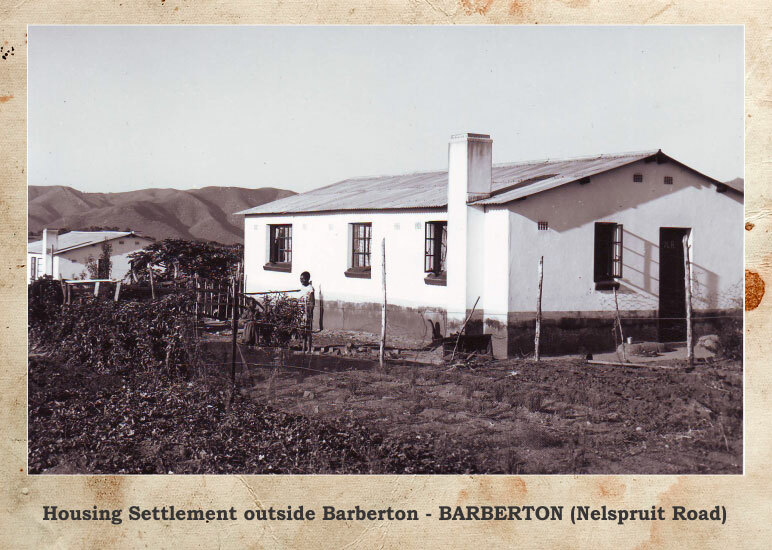 There will be plenty more to come in the near future so stop by from time to time and experience the yesteryears with us. A big Thank You to all the people who contributed towards making this pictorial possible. If you have photos and would like to also be a contributing party to help us grow this page, please call us and we will glady assist you. 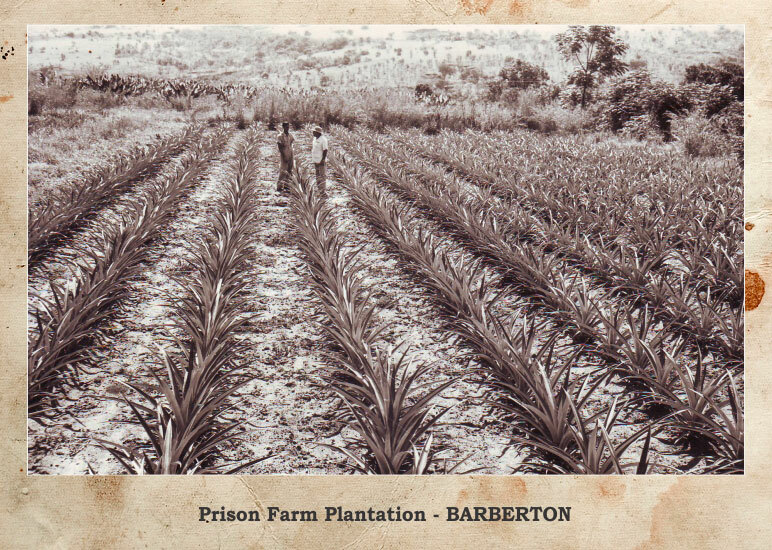 Together, we can get Barberton Buzzing!!! 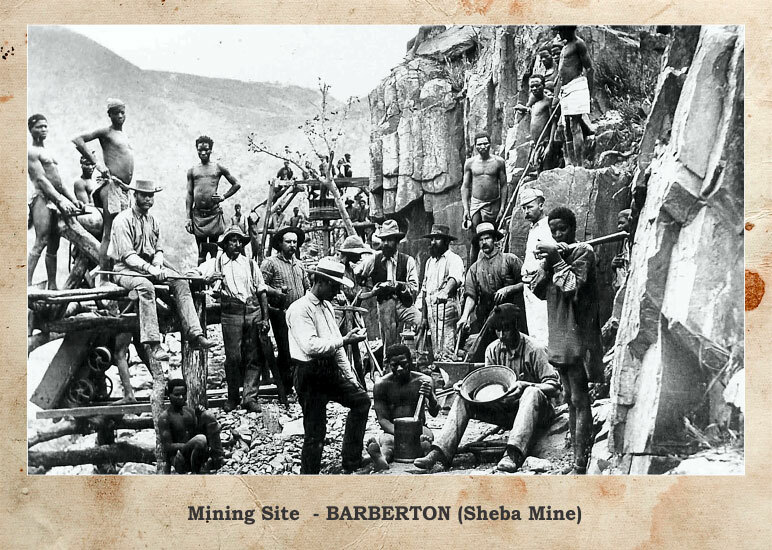 Barberton Buzz© cannot be held responsible for incorrect information on these photos as we have tried our best to be accurate as we could be. If you see an error or can shed more information on one of the photos, please feel free to mail us and let us know.